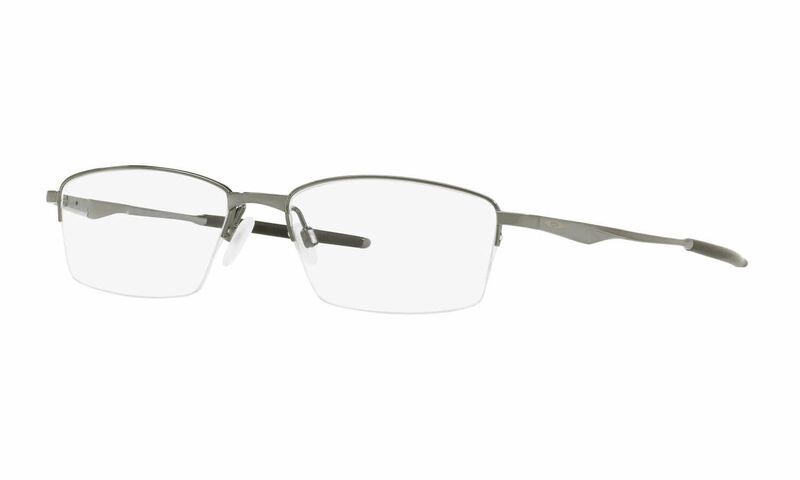 These frames are very good quality. I had a cheap pair before these and I could immediately tell a drastic difference. Really pleased with the purchase! Dealing with customer service was so easy. Very customer friendly and accommodating. Also the product lineup is amazing. Won't buy glasses elsewhere again! First of all the frame is sturdy and light in weight at the same time which I loved a lot. I got this spectacle on time with excellent fitting. I buy all my glasses on line and save lots of $$. The Oakley Limit Switch that I just purchased are great. Lightweight, stylish, and comfortable. Hands down to Frames Direct for being so understanding and helpful. I had to make a lenses change. The type of lenses that I ordered didn't work for my eyes. So I reordered different lenses and had no issues. Frames Direct had no extra charges for the new lenses and explained to me the possibilities why the lenses didn't work. Everyone's eyes are different!